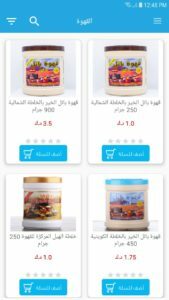 batelalkhair.com portal and app allows you to browse and buy products …. 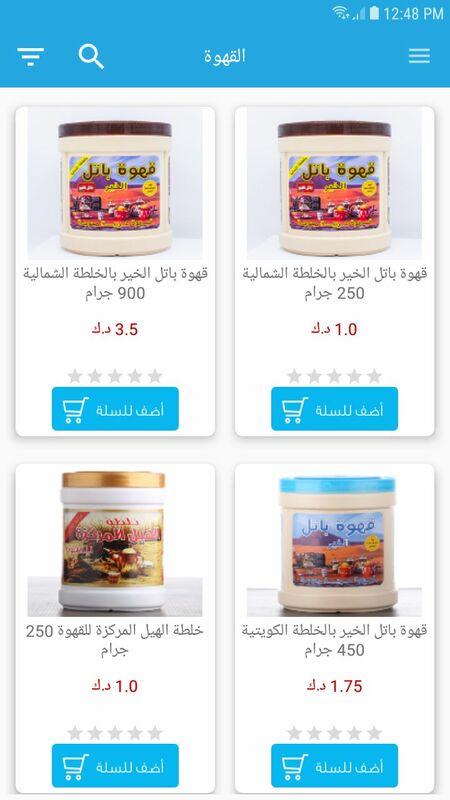 If you live in the Kuwait and looking for the best online shopping of Arabic, French and Turkish coffee with many types of dates, spices, nuts and others then batelalkhair.com is the answer. 2- Get gifts for buying it. 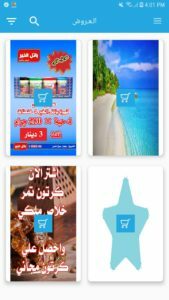 4- pay using various payment methods (cash on delivery or online using your master card or K-NET ) . 5- Manage and edit your profile. 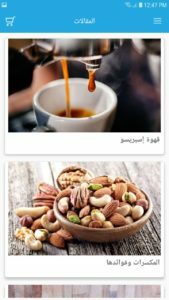 6- Save products to your cart. 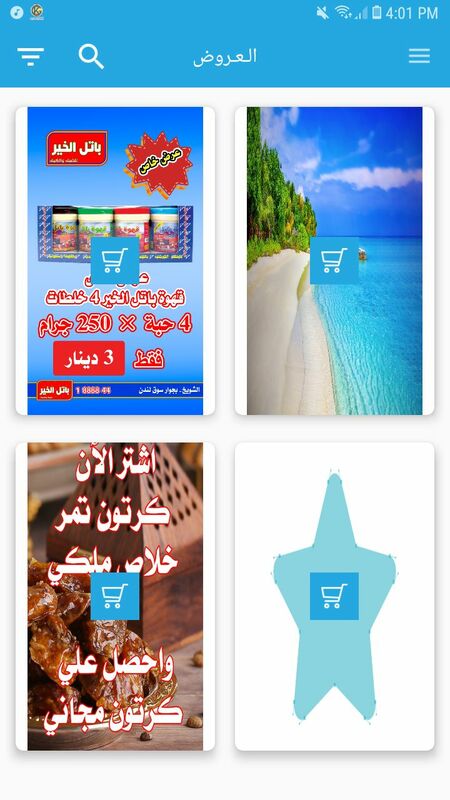 7- Search for “Batel Alkhair ” on Google play & App store to install the app and begin shopping.